Waterproof film is designed for both pigment and dye based computer printers. Always check film for side designed for printing, because the other side is not designed for printing. See instructions provided with film. 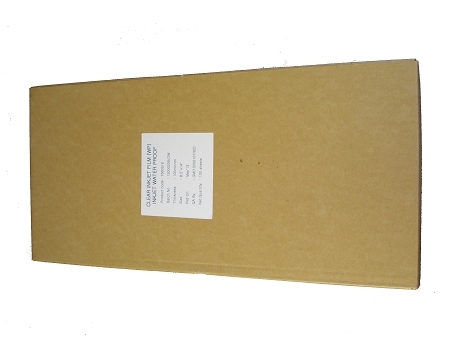 Laser Film 11" x 17"
Laser Film 8.5" x 11"
Laser Film 13" x 19"